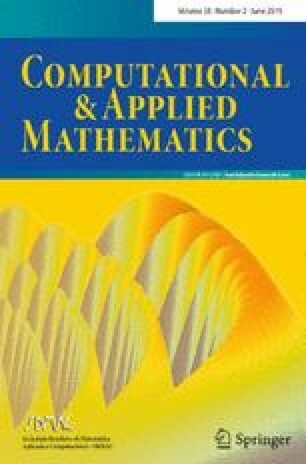 In this study, the Quasi-Linearization Method (QLM) is combined with the collocation method, based on the bivariate generalized fractional order of the Chebyshev functions (B-GFCFs), to solve higher order nonlinear partial differential equations (NPDEs) of the evolution parabolic kind with the time-arbitrary (integer or fractional) order, where are very important because the description of various mechanisms in physics and engineering. The method is used for solving some famous NPDEs, such as the generalized Burgers–Fisher equation, the Fisher equation, the Burgers–Huxley equation, and the modified KdV–Burgers equation. First, the QLM converts the nonlinear equation to a sequence of linear partial differential equations (LPDEs), and then these LPDEs are solved using the B-GFCFs collocation method. In the time-fractional case, we use the Caputo fractional derivative operational matrix to get rid of the fractional derivative. An algorithm is presented by examining its complexity order for the method, as also, the convergence analysis, error analysis, and error estimate for the method are briefly investigated. The results in the examples are compared with the exact solutions and the methods are used in other literature to show accuracy, convergence, and effectiveness of the proposed method, and also the very good approximation solutions are obtained.